Today’s unveiling of one of Honda’s popular sport bike models revealed some significant changes to one of the automaker’s two-wheeled machines. 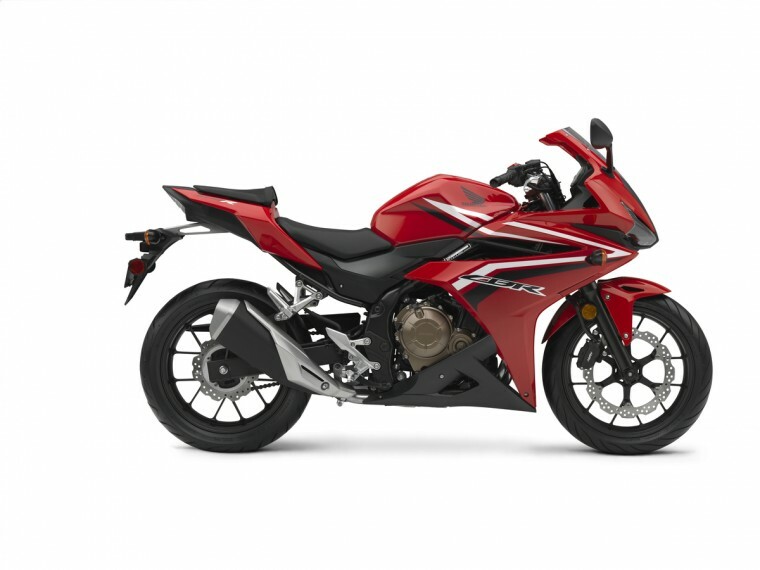 As promised, today at the American International Motorcycle Expo (AIMExpo) in Orlando, Florida, Honda rolled out the newly restyled 2016 CBR500R, aimed to satisfy a wide range of consumers. Inspired by the body work of the CBR600RR and CBR1000RR Supersports, the CBR500R features a bevy of details that make it stand out from the pack, many of them new for this year. Along with aggressive styling and design that supports airflow, upgrades for the 2016 model include a new muffler design, smoother gear changes, and a larger fuel tank. “For 2016, the CBR500R receives striking updates, and we’re happy to unveil it here at AIMExpo,” said Lee Edmunds, Manager of Motorcycle Marketing Communications at American Honda. You’ll be able to augment the sport bike with a number of Honda Genuine Accessories, according to Honda. Though no pricing information was included in a press release, Honda is promoting the new model as an affordable entry-level bike. 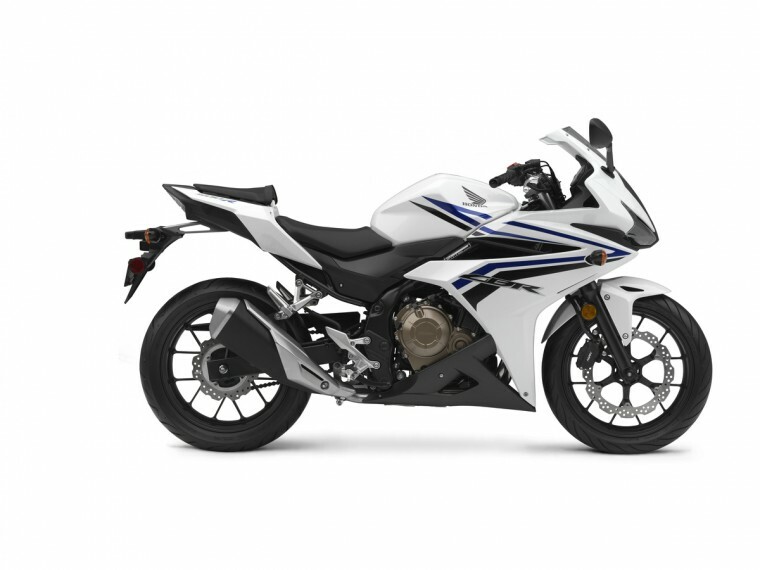 The new CBR500R is slated to be offered in black, white, and red, starting in early 2016. No release date has been set.